Our name really reflects the atmosphere of the hostel. A real cosy and fun environment. A place where you can relax, unwind and get to know like-minded travellers from around the globe. 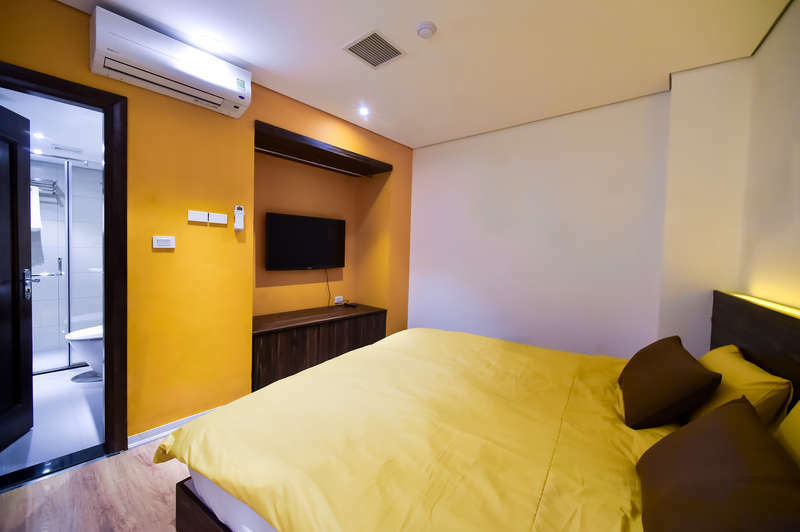 We really pride ourselves on comfort and cleanliness, so come join us, get to know our friendly staff and enjoy a really warm and comfortable stay. 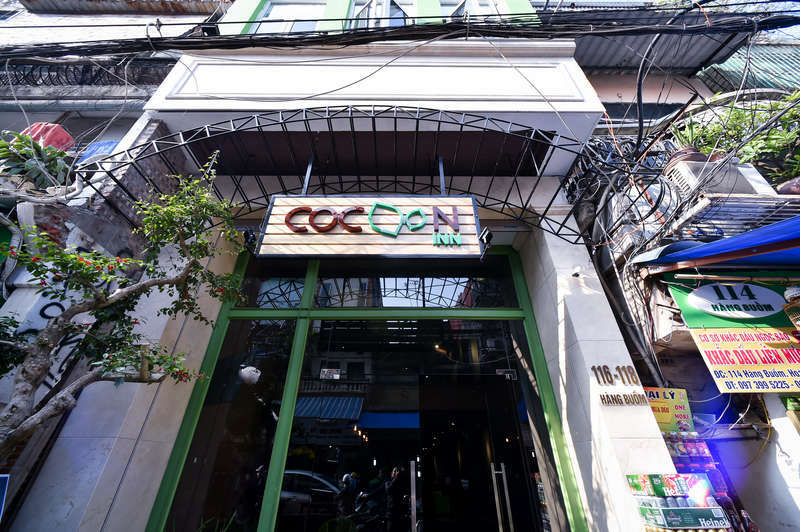 Located in the heart of the bustling city of Hanoi, The Cocoon Inn is the perfect pitt-stop for your travels in Vietnam. Only a few steps away from the weekend market and a stone throw away from the famous beer hoi corner. Our hostel is located in Hanoi's Old Quarter just 40 minutes from the airport. You can either travel by taxi or take the local bus to a bus stop nearby and walk about 10 minutes. Please contact us if you would like to arrange an aiport pickup or drop off. You must cancel with the hostel directly by email or by phone at least 48 hours before the booking date or we will keep the deposit. Cocoon Conduct At The Cocoon Inn we try to keep things fun and friendly however, we are not a “Party Hostel” and we ask all guests to be quiet in the bedroom and hall areas after Midnight. 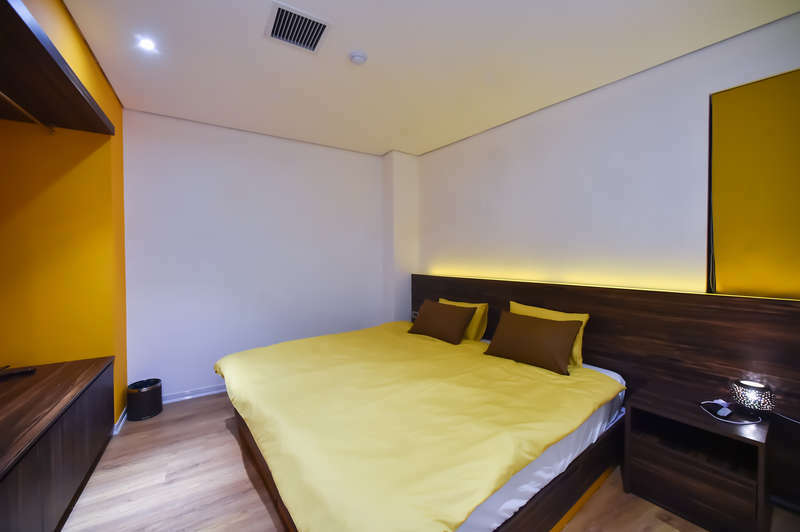 We also expect our guests to be considerate and respectful to one another and to the hostel staff to comply with the hostel rules. Guests are also expected to keep things clean and to leave shoes outside of bedrooms. Offensive behaviour will not be tolerated and any guest acting in this manner will have their reservation cancelled and be asked to leave.